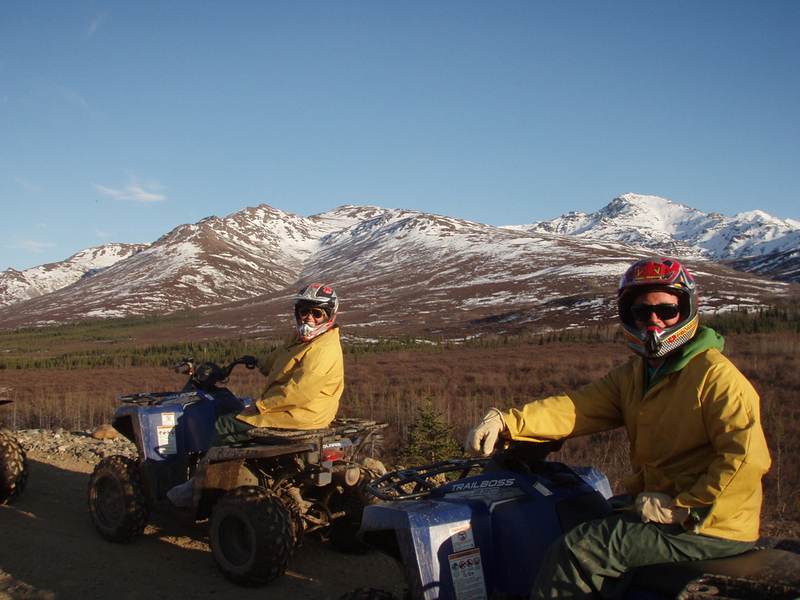 Each year Princess employees are invited to capture the spectacular scenery, awe-inspiring wildlife and fun activities found in Alaska and the Yukon. Every year, we are amazed at the incredible photos that are submitted, and 2013 was no exception. 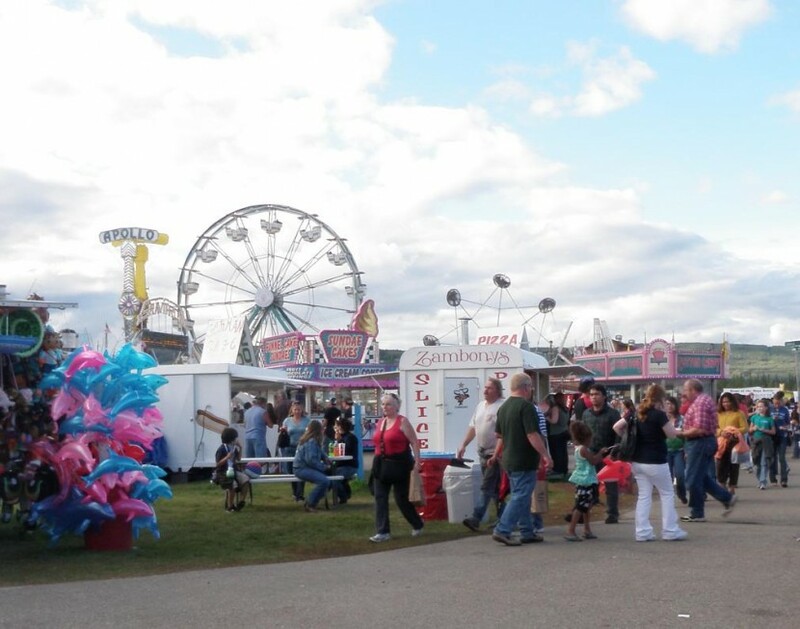 Of the many pictures we receive annually, we find five that represent the best of the Great North and declare them as the winners. However, the real winners are the guests and fans of Princess with whom we share these remarkable images. 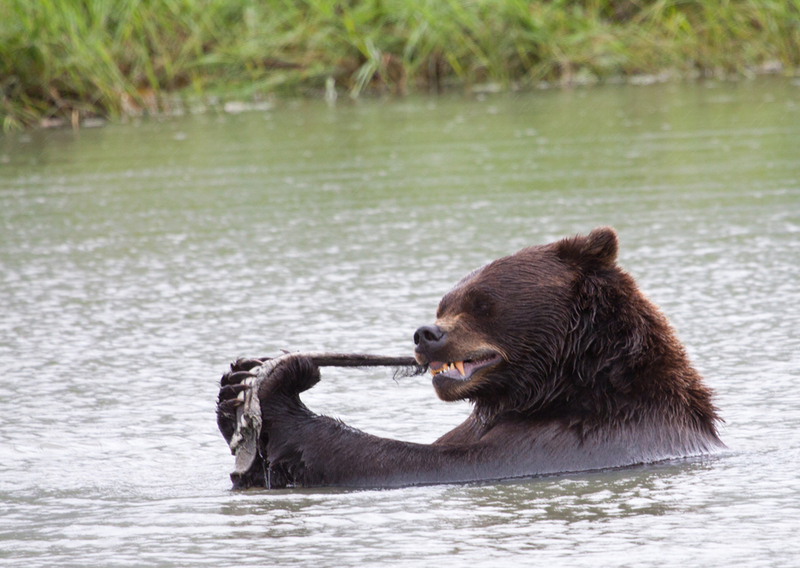 One of our favorites of 2013 is a once-in-a-lifetime shot of employee Billie H., who caught a brown bear having a salmon snack. Princess offers a number of wildlife viewing activities for guests to see similar sights in a safe, responsible way. Princess also offers adventure excursions, such as ATV tours in Denali National Park, as pictured in this action shot from Steve P.
Team member Thomas L. snapped this shot of the White Pass train chugging through some incredible scenery. 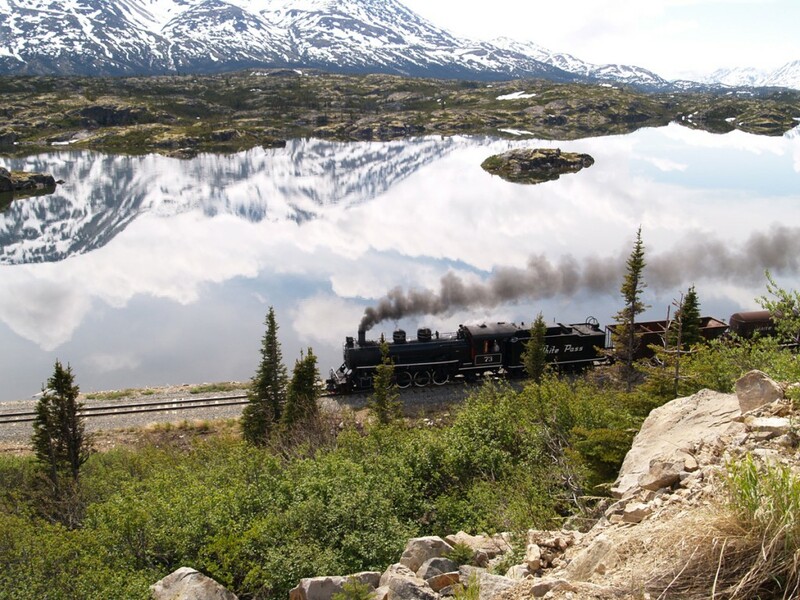 Guests traveling in the Great North can travel by train in the Inside Passage on the White Pass Yukon Railroad or from Alaska’s coast to the Interior aboard the Alaska Railroad. Regardless of where your train journey takes you, there is an abundance of scenery to enjoy while you’re aboard. Often named one of the most scenic spots in the Last Frontier, Skagway was captured beautifully by employee Logan M. in this panoramic photo. Many sites such as this can be seen right from your Princess Alaska Lodge. How do you know for sure? 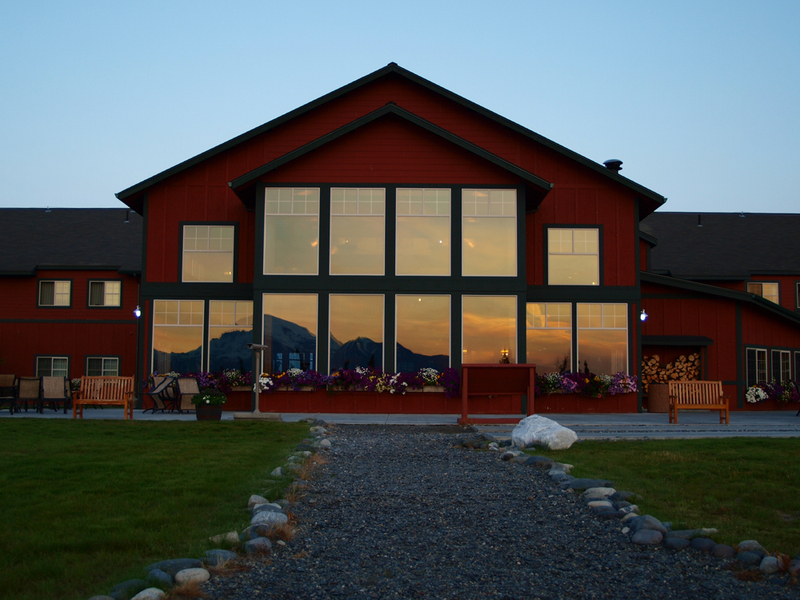 You can see the reflection of the view in our final winner’s photo, taken at the Copper Princess Lodge by team member Kathryn H.
With five Princess Alaska Lodges across the 49th state all the beauty of the Great North is easily within your reach.